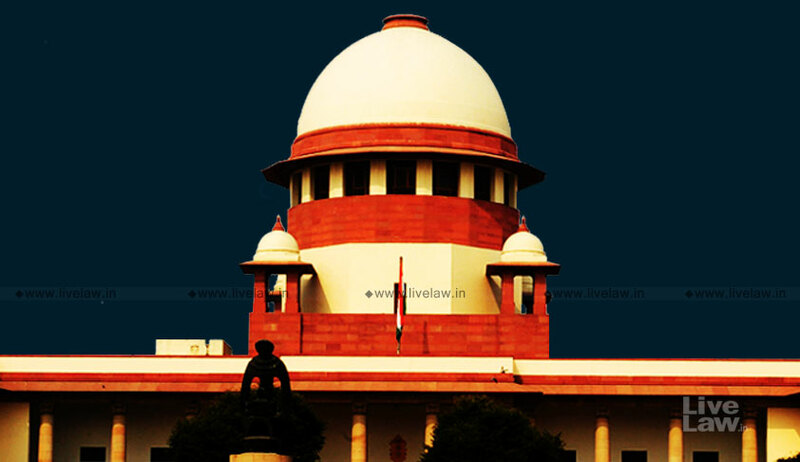 In an Affidavit filed before the Supreme Court, the Centre has sought a direction from the court to the High Courts and the State Government to submit information pertaining to the number of cases involving legislators that have been transferred to Special Courts, and other data on such Courts. The Affidavit states that despite Centre’s “very sincere and painstaking efforts” to comply with the Court’s directions, several High Courts and States have not provided it with requisite data and information on the queries posed by it. It submits, “It is most respectfully submitted that, in compliance of the directions of this Hon’ble Court, the Ministry of Law and Justice has made sincere and diligent efforts to source and obtain information from all the concerned High Courts and State Governments. This was necessitated by the fact that all the District and Subordinate Courts and Special Courts, where criminal cases against MPs and MLAs are being tried, are under the superintendence of the concerned High Courts. The submission was made during the hearing of a petition filed by BJP leader and Advocate Ashwini Kumar Upadhyay, who has sought setting up of Special Courts to exclusively try legislators with criminal cases pending against them. During a hearing on August 21, the Court had posed several queries pertaining to the setting up of these courts and had asked the Centre to respond. The Bench’s questions included information on the number of special courts set up, the number of cases pending before these special courts, setting up of additional special courts, etc. However, while hearing the case more than a week later, the Court had expressed unhappiness over the Centre not giving an answer to such queries, despite repeated directions. The Affidavit now informed the Court that two Special Courts are to be established in NCT of Delhi, and one each in Andhra Pradesh, Telangana, Karnataka, Kerala, Tamil Nadu, Uttar Pradesh, Bihar, West Bengal, Maharashtra, and Madhya Pradesh. Requisite notifications, it said, have been issued by all State Governments in this regard. It further informed the Court that out of the twelve Special Courts, six have been set up at the Sessions Court level and five at the Magistrate level, and that the class of the Court in Tamil Nadu has not been indicated. “The territorial jurisdiction of these Special Courts is covering the entire state whereas the territorial jurisdiction of two Special Courts set up in Delhi are for the offences committed in Delhi or partly in Delhi. As per the information available to this Ministry, the total number of cases transferred, disposed of and pending in these Special Courts are 1233, 136 and 1097 respectively,” it added. Furthermore, the Centre submitted that states where the criminal cases against MPs and MLAs are less than 65, regular courts will be trying such cases in fast track mode. With regard to the setting up of courts in addition to the twelve notified, the Centre said that High Courts of Karnataka, Madhya Pradesh, Patna, Calcutta and Kerala have negated any such requirement, while the Bombay High Court has expressed the requirement for additional courts, without specifying any particular number. Besides, it submitted that High Courts of Madras, Hyderabad, and Allahabad had not furnished any information and that Delhi High Court has left the matter to the discretion of the Government. Centre then demanded a direction that additional courts, if required, should be set up and made functional from the financial, manpower and infrastructural resources available with the State Governments, since these courts are to be set up and operationalised by the concerned States.